If you want a puppy that has a great history, you’re never going to go wrong with a Siberian Husky. These beautiful creatures have long served men and have even played a pivotal role in history saving a lot of lives by delivering a serum. For more information on that, look up “Balto” and you’ll be given an incredible story of how heroic these dogs can be. The Siberian Husky is a direct descendant of the original sled dogs. 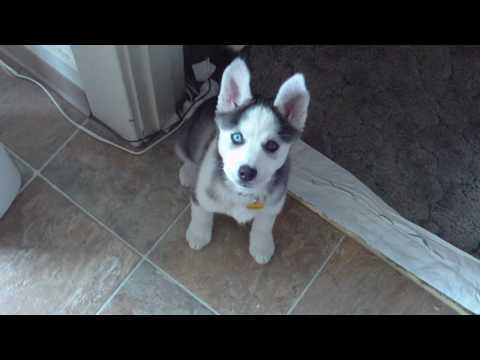 The name Husky actually comes from the nickname “esky” which is short for Eskimo Dogs. The Siberian Husky is a mid-sized dog that sports a really thick coat which really sets it off from other breeds. Adding their almond shaped, piercing blue eyes to the equation and you have a truly unique dog. Huskies have a high level of energy and if they’re not properly exercised, could wreak havoc in your home. They can get pretty restless and have been known all throughout the world as expert escape artists! Here’s another cool thing about these puppies: They don’t bark. But, they sure can howl! 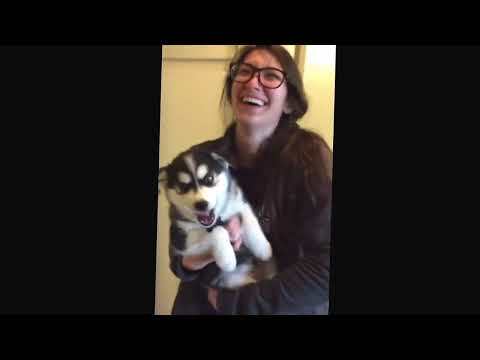 Other than their rambunctious nature, Huskies are excellent family pets and are extremely great with young children! Huskies live to a healthy age of 12 to 14 years old. Like most purebred dogs, they do suffer from genetic disorders mostly associated with their eyes. This is a shame as their eyes are truly windows to their souls. So, take extra care with their eyes and provide periodical check-ups to ensure they’re not developing any complications in that area. Keep your puppy in a relatively cool area as their thick fur can accumulate a lot of heat which could lead to heat related skin issues. 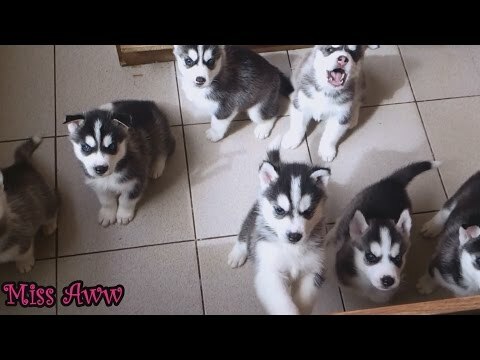 4 Siberian Husky puppies for sale near you. 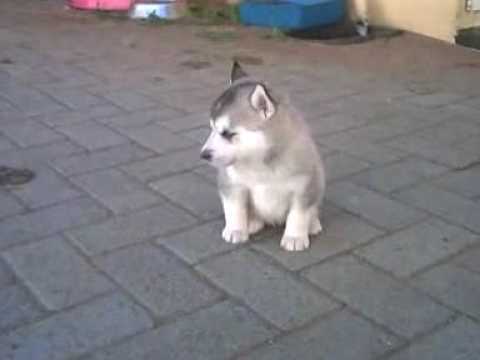 This is a nice way to make your life easier and save time searching for your Siberian Husky dog’s puppy for sale. Once your email alert is put in place, all you have to do is check your emails regularly! You can create several email alerts, should you wish to do so.